LOINTEK has extensive experience in the design of equipment associated with units of ethylene, propylene, detergents, resins, etc. 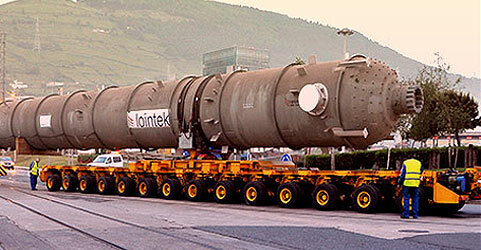 LOINTEK works with major technology licensors around the world for the production of ammonia and urea, collaborating with them on critical equipment. 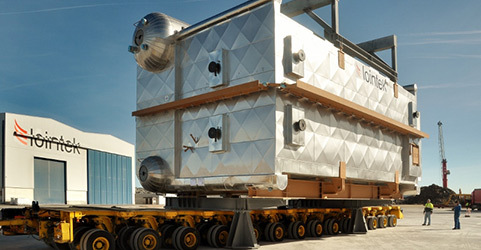 Our extensive experience in design and management capabilities give us an important differentiating value in systems for power plants. 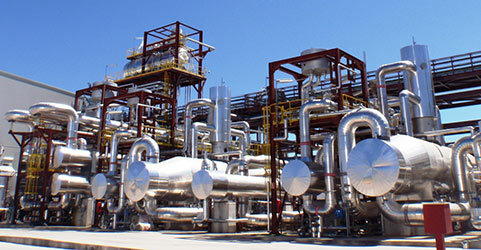 In recent years LOINTEK has intensified its research and development activities in solar thermal power with generation plant systems and today is positioned as a world leader in technology development, design and manufacture of this type of systems. 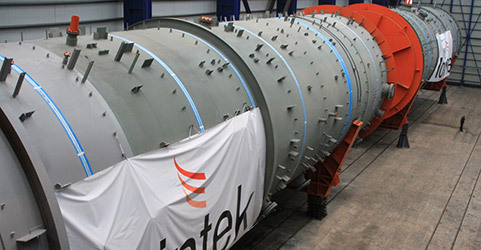 LOINTEK designs, manufactures and supplies pressure equipment for processing plants and modularized systems for the Oil&Gas sector as well as structural components for Offshore Wind Energy sector.